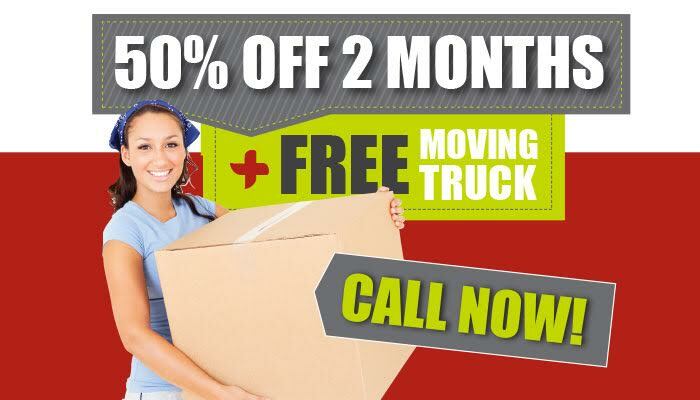 use our truck - for free! 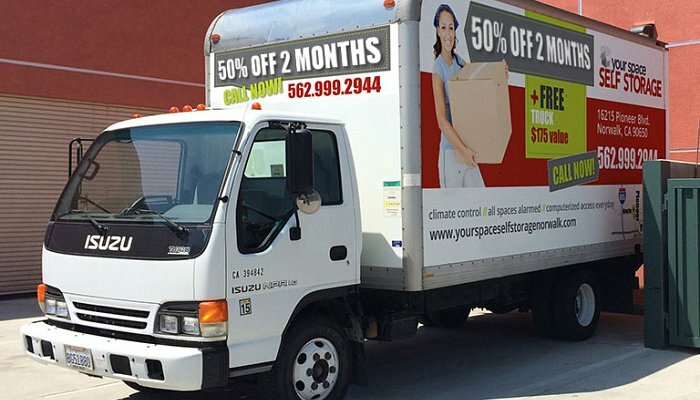 Your Space Self Storage provides a free move-in truck* to transport your valuables. Learn more. 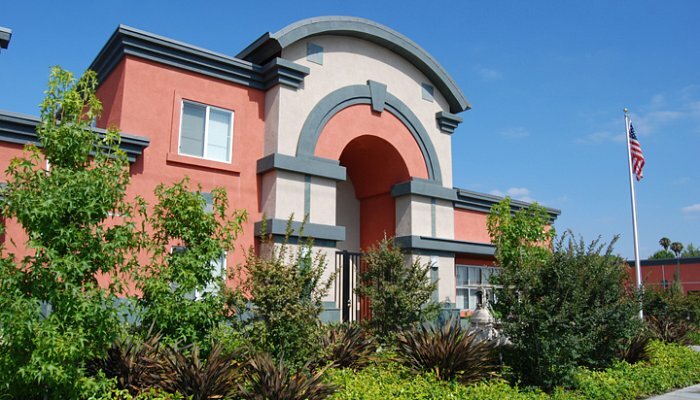 You'll find a wide range of storage units to fit all your Norwalk storage needs. Take a closer look at what Your Space has to offer. Store your goods and have a piece of mind that they're safe. 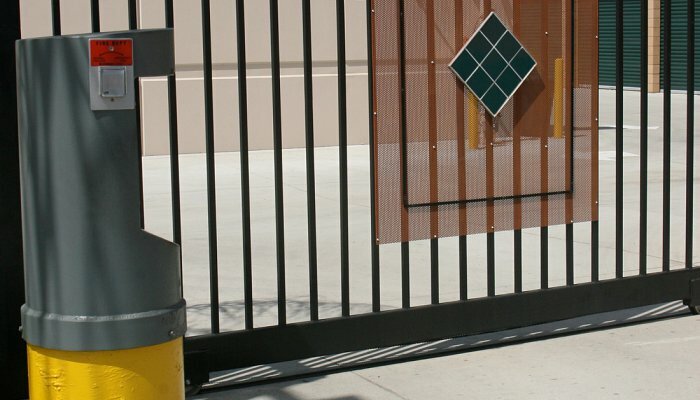 We take security seriously. Find out more.